Not sure what’s up with that strange sound? Car overheating and you don’t know why? Random light showing up on your dashboard? 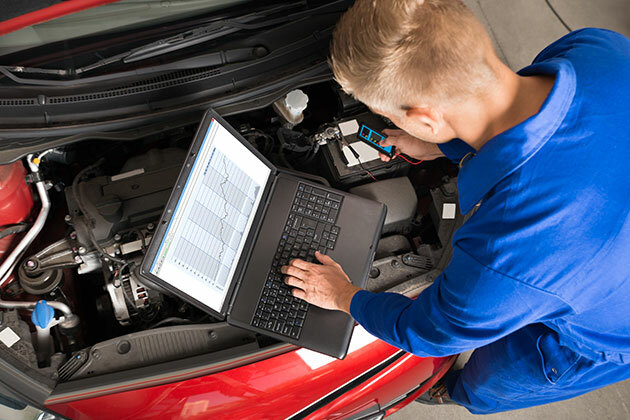 Come in to Chapel Hill Tire for comprehensive diagnostic services and we’ll tell you exactly what’s going on with your car. Why Chapel Hill Tire for Diagnostic Services? Unlike some other service providers, Chapel Hill Tire only employs technicians that are certified by the National Institute for Automotive Service Excellence. These experts will diagnose your car’s issue the right way, the first time, with a satisfaction guarantee. We’ll be honest and clear about whatever service you need to fix the problem, and get you in, out, and on with your life.